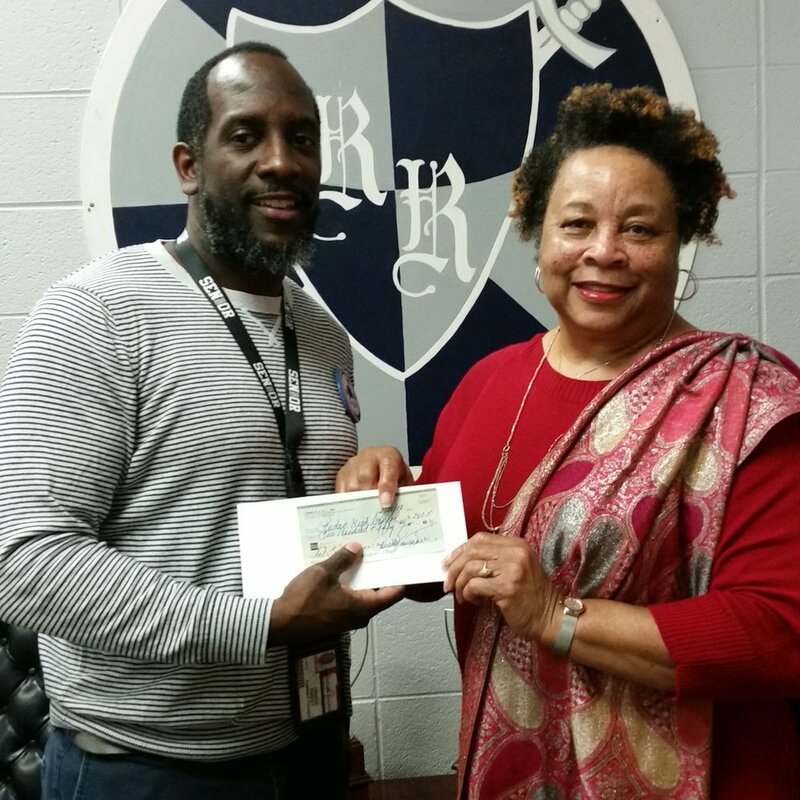 The Community Cares Initative — Living R.E.A.L., Inc. Living REAL's secondary focus involves initiatives that work to improve the quality of living of the individuals, families, and communities of the children we work to help. Through projects that attend to the elderly, families of students, and those in need in general, we seek to serve and give to those most in need. The partnership between Living Real and Families First, Inc has garnered a host of opportunities for give back to the local community here in Atlanta. The pleasure of ensuring that a hungry family has full bellies by sponsoring food baskets at Thanksgiving is felt through the Holiday Dinner Drive. The Adopt-a-Family Project gives us the chance to sponsor disparate families during the Christmas Season with lists created by the families that state their specific needs, including warm winter clothing, toiletries, and even a Christmas gift for the kids if needed. Our joint relationship has also provided the first of many chances for Living REAL to sponsor a mother-to-be in need. Basic necessities for the little one and key items to help the new mom prepare for the baby's arrival were on the list of provisions that was provided by the mother. We are truly thankful for the direct access to these families made possible through Families First and the Living Real team hopes to incorporate more give back opportunities for our donors within this initiative to help even more people in the future. A full collaboration with the health resources non-profit organization MedShare International, we combine our efforts with other volunteers at the Decatur distribution headquarters sorting and packaging medical supplies and equipment for under-served communities abroad. From consumables such as gauze and syringes to full scale medical equipment, the donations made to MedShare run the gamut of needed resources for global communities that lack even basic medical supplies. 2017's event left our volunteers feeling that it was time well spent with an even more visible impact! Packed boxes from the event were scheduled by MedShare staff to be shipped to healthcare organizations serving populations in need as far as Malawi, Peru, and Tanzania. The newest of our projects under the Community Care Initiative, Living REAL has initiated an effort to help local under-served students by partnering with schools in the targeted communities to help in areas where help is greatly needed. The school chosen for the 2018 launch of this project was Redan High School in Dekalb County, GA. Discussions with the school administration revealed the needed for help in funding for improvements around the testing process of the students (supplies, study aids, etc). Living Real was able to designate monies (~$250) to help students experience a better testing environment and experience.